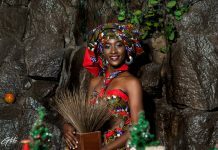 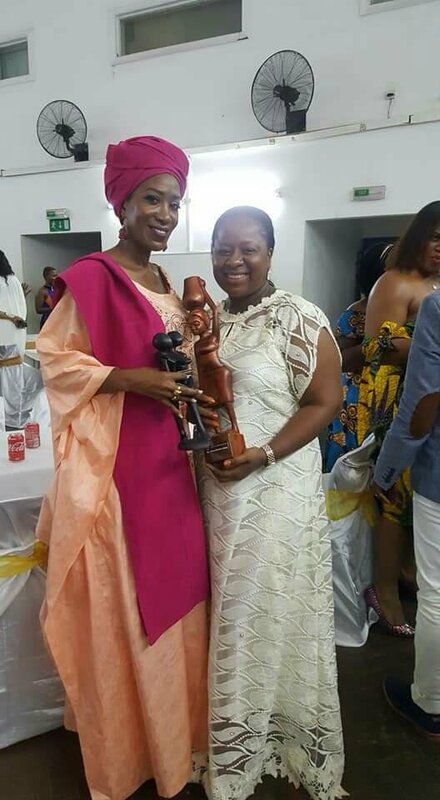 50 women in Sierra Leone were celebrated and awarded for the mind-blowing work, they’ve been doing so far. 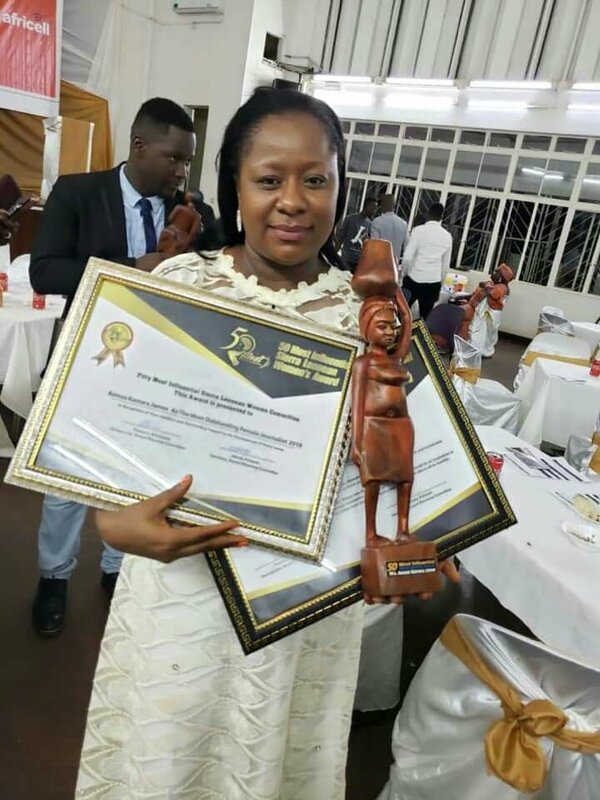 Amongst the 50 was seasoned female journalist Asmaa Kamara James who was awarded as the most outstanding female journalist in Sierra Leone. 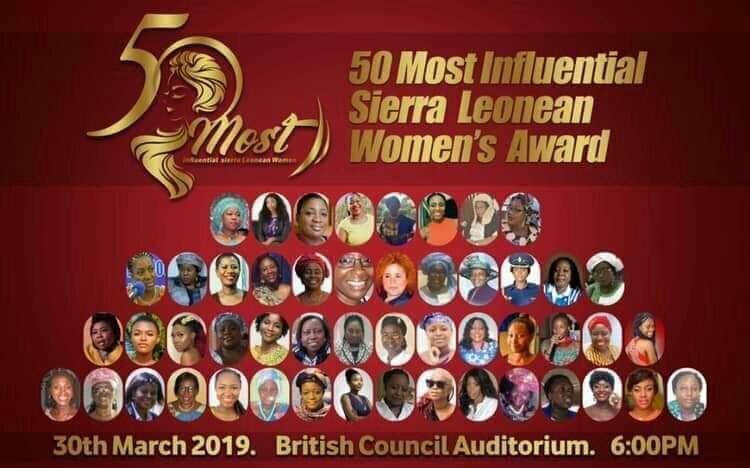 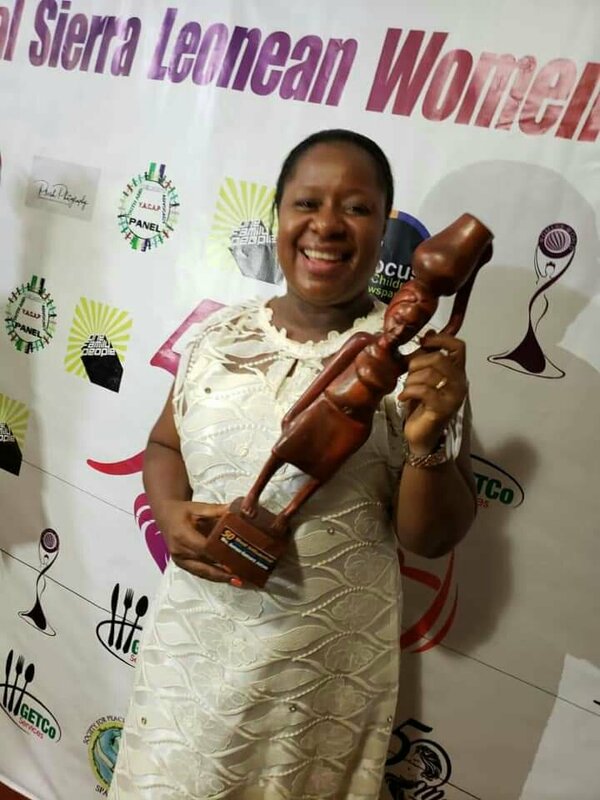 The 50 most influential Sierra Leone women is an award hosted to celebrate and award 50 women who were quite exceptional and relentless in promoting national development in Sierra Leone. 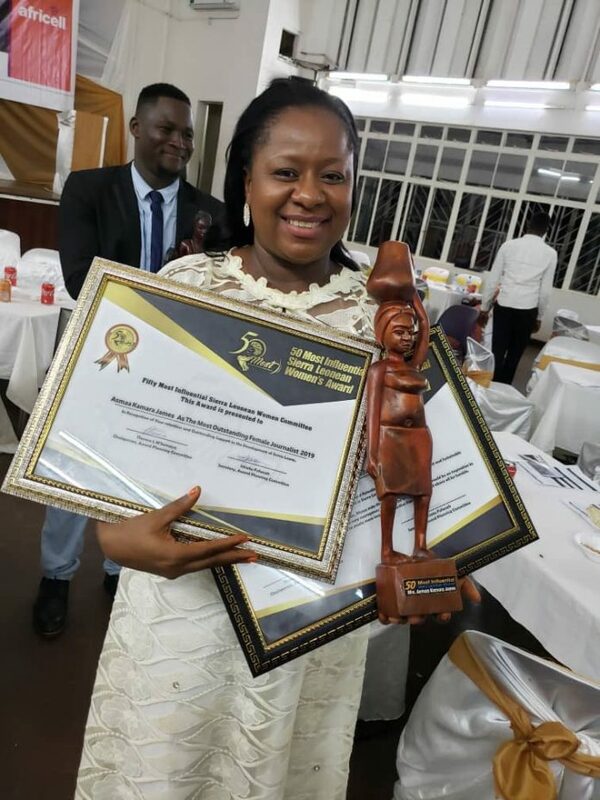 There were over 500 nominations from the general public but the winners were selected based on their determination and zest in contributing to the development of Sierra Leone and inspiring other women.